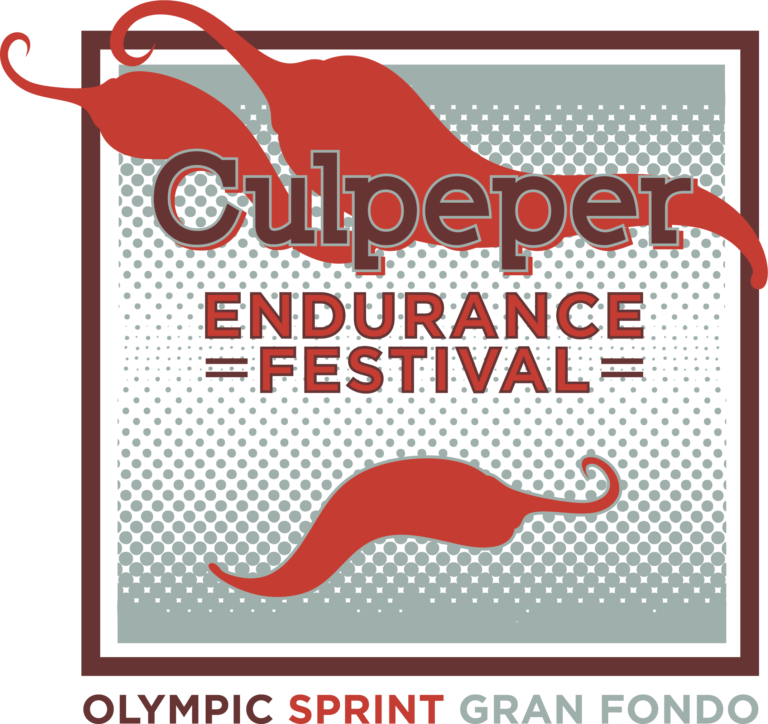 The Culpeper Endurance Festival is staged out of Mountain Run Lake Park at the foot of the Blue Ridge Mountains in the heart of Virginia horse country. This weekend festival consists of a non-timed Gran Fondo ride on Saturday and a Sprint and Olympic distance triathlon on Sunday. The Gran Fondo is an epic tour that winds along low traffic, country roads through horse country, farmland, forests, trout streams and vineyards; all within sight of the Blue Ridge Mountains. None of these rides are flat, this is central Virginia, but these rides are gorgeous and fun. Click HERE to see what you have been missing then sign up below for the Gran Fondo. The triathlon will start with a in water swim start in Mountain Run Lake. The transition area and finish line are located in the spillway and Mountain Run Lake. Rolling out of T1 athletes will have a challenging bike course with good pavement, low traffic and lots of turns. It’s not a PR bike course, but it is a a lot of fun! The run course has great views of Mountain Run Lake, the Blue Ridge mountains and is a rolling mix of flats and steady hills. Sprint athletes will do one (1) loop of the run while Olympic athletes will do two (2) laps. Want to see last years race? Click HERE for the 2018 Duathlon (Lake was under construction in 2018 so the swim portion was cancelled) video and HERE for previous years triathlons then sign up below. There is so much to see and do in Culpeper, VA. Main street offers an eclectic mix of restaurants, shopping and nightlife while the surrounding area offers great hiking, biking, fishing and more. Click HERE to learn more and plan your visit.